If you’ve ever sold a home, you’ve heard this little phrase thrown around before: curb appeal. Maybe your realtor suggested you “boost curb appeal” with a fresh coat of paint on the front door or possibly said your house has “great curb appeal” because of your landscaping. What curb appeal is, in a nutshell, is the first impression a potential buyer forms the moment they pull up in front of your property. It can make or break a sale. And in the business world, first impressions are just as important. From a supervisor who is searching for the right candidate to a business owner looking for a new place to expand, it’s normal to start forming an opinion within the first few minutes of an encounter. 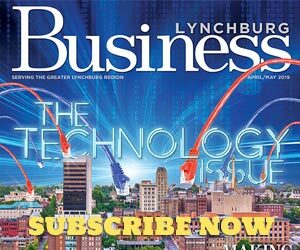 One thing the Lynchburg Regional Business Alliance was lacking up until recently… was curb appeal. Anyone who visited their former building on Memorial Avenue knows what I’m talking about—the region’s chamber and economic development organization was housed in an outdated, cramped… unattractive space. 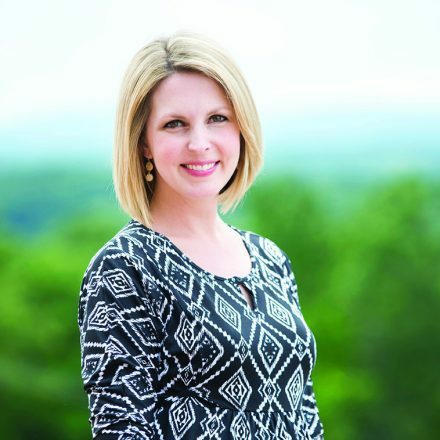 In fact, as you’ll read on page 25, CEO Megan Lucas would usually avoid holding first meetings with anyone there, knowing that it wasn’t the best way to start a conversation. Under 10 Years. And in our Real Estate column, go back in time to see how we have changed our home construction preferences over the past 200 years. We are also excited to bring you our new Best Of Business Awards. 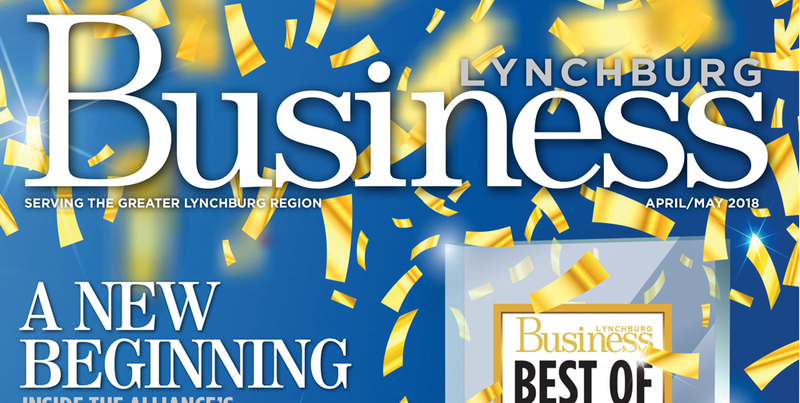 This campaign—a spin off of our popular Best Of Lynchburg Awards in Lynchburg Living—focuses solely on the people and organizations of the region’s business community. The list, broken down into 68 categories, starts on page 30. Whether you are at an interview, in the courtroom, at a business lunch or even dialing into a conference call as your toddler throws a tantrum (well, the last one might just be me…)—here’s to putting your best foot forward and giving it all you’ve got each work day.